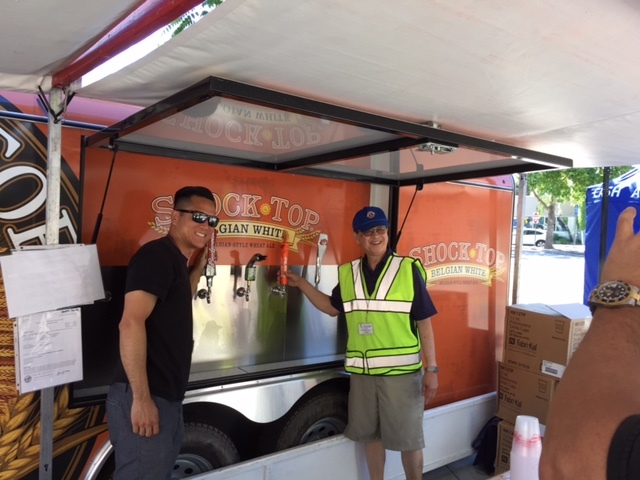 Our club was successful in staffing beer booth #4 at the two-day event. A number of Lions and friends helped staff the four shifts. The very warm weather and fewer booths near our booth led to a slow weekend for us, although the festival appears to have done okay over all.